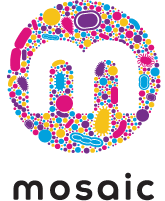 We are looking forward to attending the annual American Society of Human Genetics (ASHG) meeting next week in Orlando. We’re excited to share updates on recent projects, including our new data analysis and management solution for NovaSeq™ instruments, our collaborative microbiome informatics platform, and the latest software tools available on DNAnexus from our partners at PacBio. If you’re headed to ASHG, stop by DNAnexus booth 811 to learn about the broad research and clinical applications of the DNAnexus Platform. Can’t make it to any of our events? Stop by booth 811 anytime during the conference, or email us to schedule a meeting with a member of our team. Join our lunchtime discussion to learn about DNAnexus CloudSeq, a powerful solution for rapidly scaling cloud-enabled bioinformatics infrastructure for research and clinical sequencing applications. 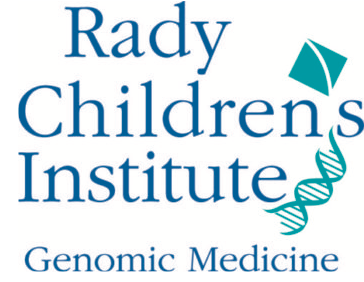 You will hear case studies from Baylor College of Medicine’s Human Genome Sequencing Center and Rady Children’s Hospital about navigating the complexities of integrating large multi-omic datasets, and developing pipelines to analyze and share data and insights across global R&D organizations. RSVP today; lunch will be provided. Stop by to learn about our powerful data analysis and management solution for the NovaSeq™ series of sequencing systems. Test drive PacBio’s SMRT Analysis software on DNAnexus. 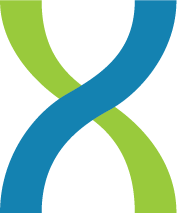 The suite of SMRT tools includes a comprehensive set of applications for genomic analysis, including de novo assembly, variant calling, transcriptome analysis, epigenomics, and more. PgmNr 745: Access, visualize and analyse pediatric genomic data on St Jude Cloud. PgmNr 2563: Improved molecular tracking of individual genomes for clinical whole-genome sequencing. PgmNr 1951: Exome-wide association study of kidney function in 55,041 participants of the DiscovEHR cohort. PgmNr 763: Whole genome sequencing signatures for early detection of cancer via liquid biopsy. PgmNr 1281: Cloud-based quality measurement of whole-genome cohorts.